Bio: Following a career in Banking/Property Finance Tom established Tom Henry & Co. and commenced in business on his own account in 1979. The practice initially specialized in Sales, Lettings & Valuations of Residential, Commercial and Agricultural property. The practice now covers a full spectrum of property related services. Tom is a member of the Royal Institute of Chartered Surveyors and the Northern Ireland Rural Valuers Association. He has acted as advisor & pre-development consultant on numerous (many now household names) residential developments and sold many previously enjoyed properties. 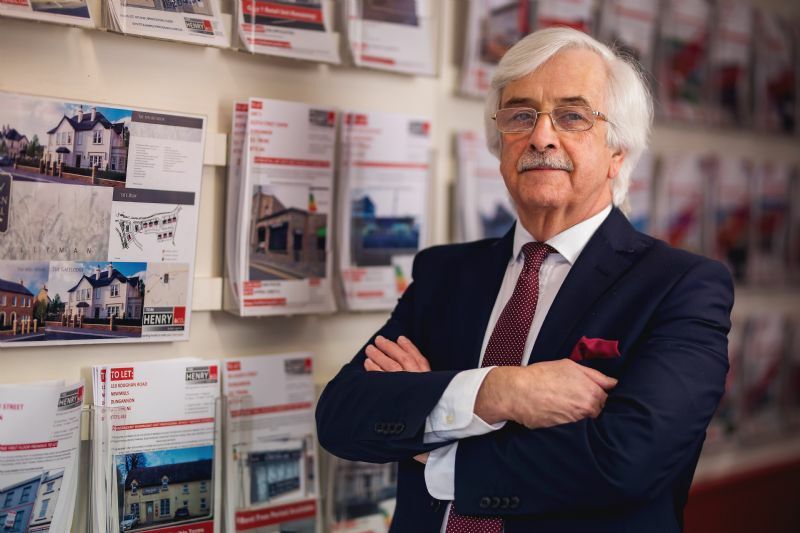 A Dungannon man through and through Tom is a former board member of Dungannon Development Association, Dungannon Enterprise Centre, Tyrone Crystal Ltd, Beech Valley Training Services and past president of the local Chamber of Commerce. Successfully matching people and property for over 40 years Tom Henry has a wide and detailed knowledge of all aspects of Estate Agency. In his free time Tom enjoys a little gardening . Bio: Having been born into “Tom Henry & Co” Stephen developed an interest in all things property related from an early age. 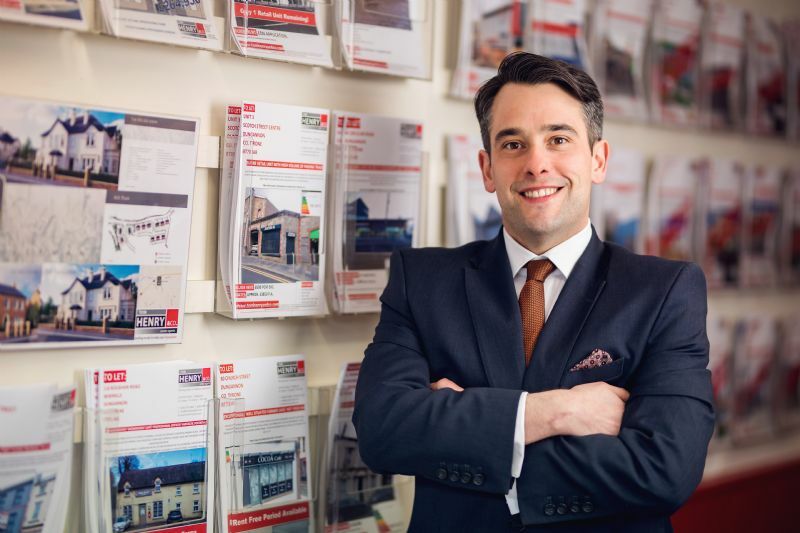 He joined the company in 2004 on a part-time basis while completing an accredited honours degree in Property Investment & Development from the University of Ulster and on successful completion in 2007 joined the team full-time. With over 15 years’ experience, an Associate Member of the Royal Institute of Chartered Surveyors and a member of the Northern Ireland Rural Valuers Association, Stephen specialises in the launch, marketing and sales of new residential developments and has acted as an advisor and pre-development consultant on numerous successful residential developments, as well as residential and commercial lettings and property management. When not working Stephen enjoys being a business mentor for local school pupils through the Young Enterprise Scheme, has a keen interest in motorsport and aviation, and appreciates watching rugby and walks in the countryside. 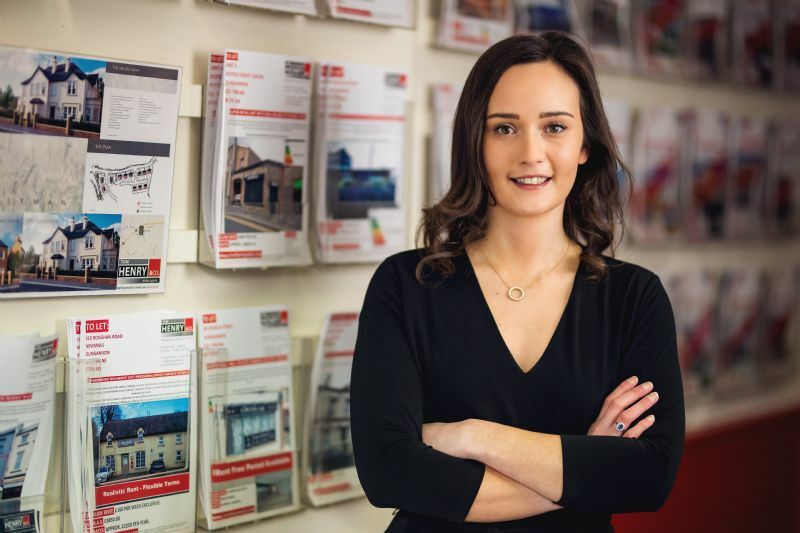 Bio: Having joined Tom Henry & Co in 2013, Rebecca now specialises in the sale of previously enjoyed residential property and she also acts in residential rentals having recently completed a Chartered Institute of Housing (CIH) Level 2 Award in Letting and Managing Residential Property. Rebecca graduated from Queens University in Belfast in 2013 with a BSc degree in Business Management and whilst at university, enjoyed working as a merchandiser for The Odyssey Arena. When she’s not working, Rebecca can often be found horse riding or out for a walk with her Working Cocker Spaniel “Rufus”.